ULC worked with the 6th and 8th grade computer and technology classes. ULC taught the students about the design process and helped them explore ideas for developing the parking area and lot north of the school for play. Inspired by the students’ designs, the school and parents continued to work with ULC on an innovative new nature play park featuring the use of sticks, branches, scraps of lumber and other natural elements. ULC created a dynamic presentation of the project and Adventure Playgrounds of the playground committee to use in fund-raising and building support. 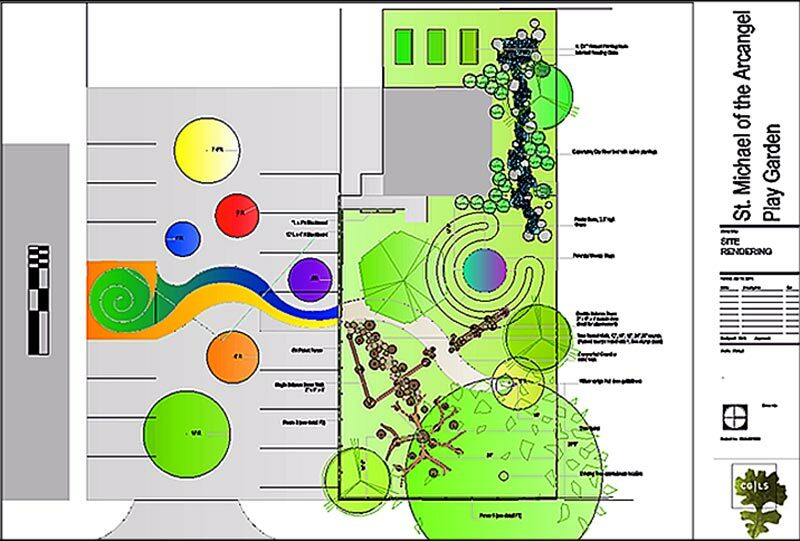 ULC developed user-friendly plans for the building of the park by non- professional volunteers.